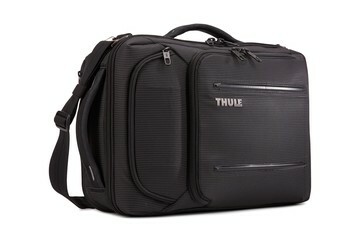 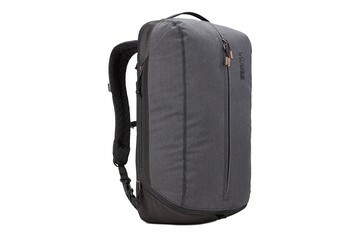 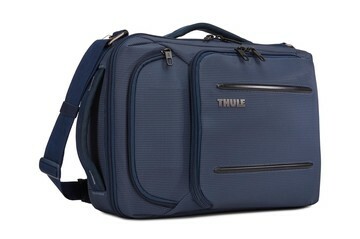 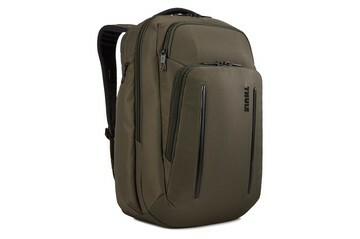 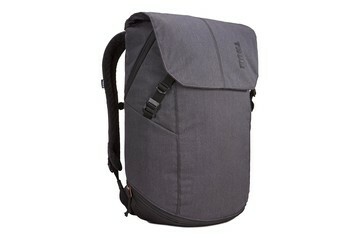 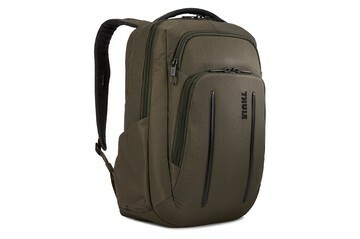 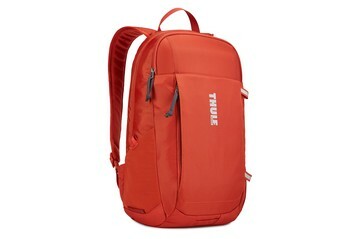 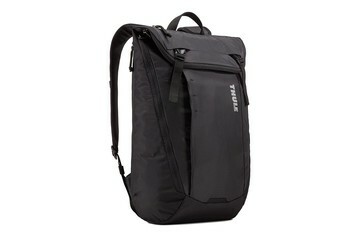 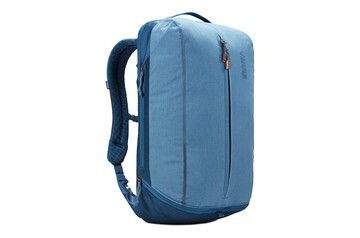 A Thule laptop backpack stylishly protects your laptop and cleverly organizes your other daily gear. Find your ideal computer backpack. 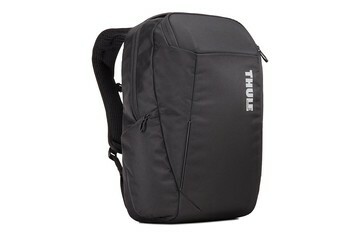 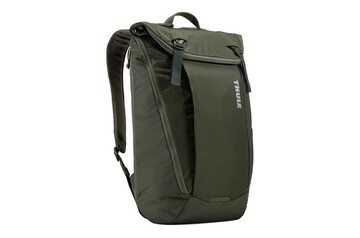 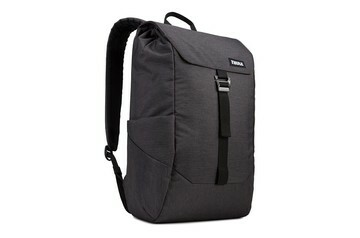 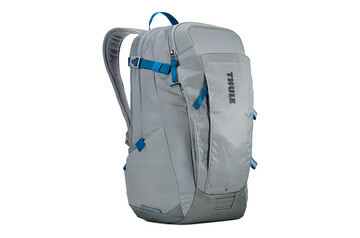 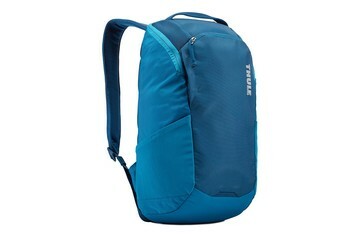 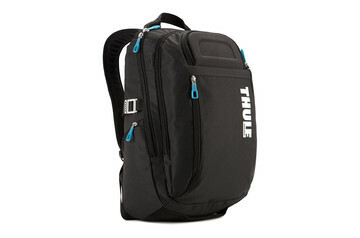 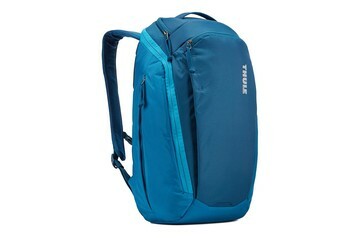 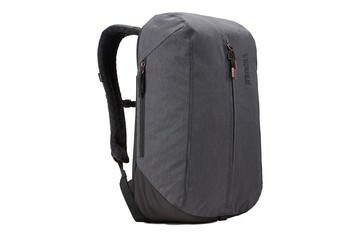 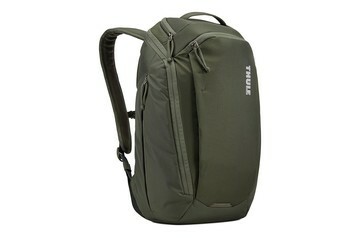 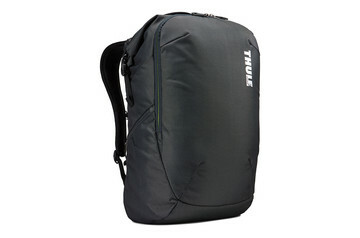 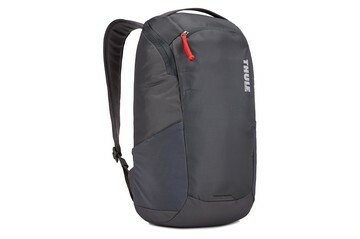 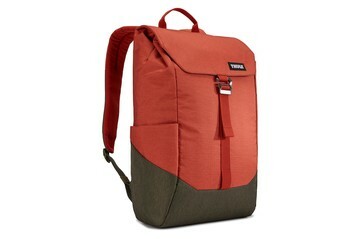 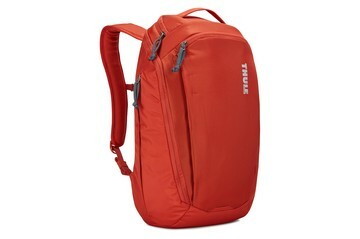 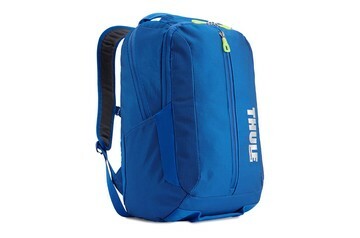 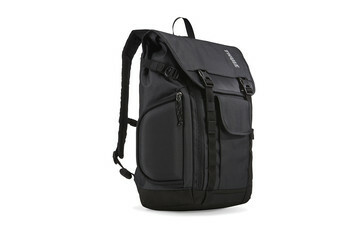 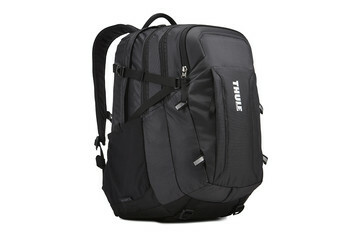 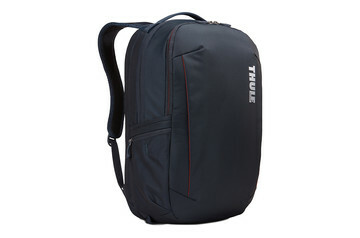 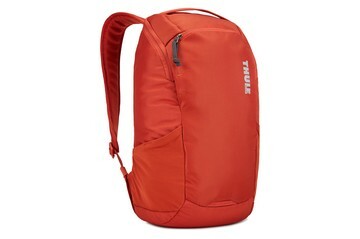 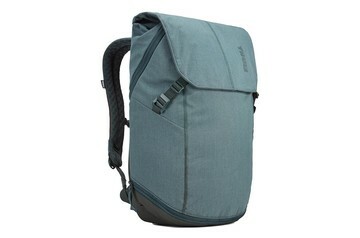 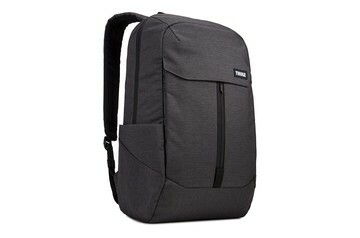 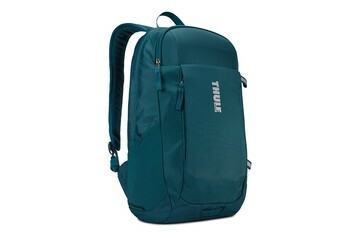 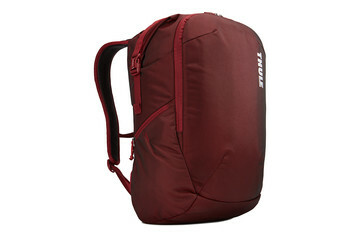 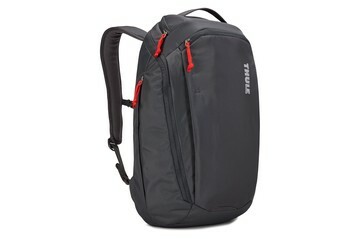 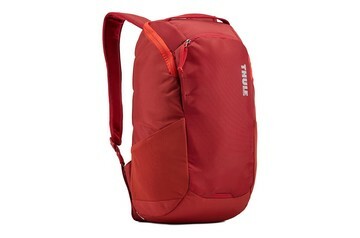 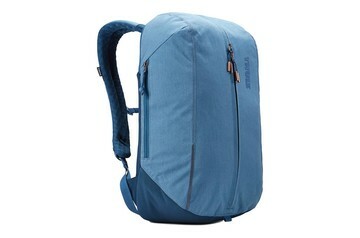 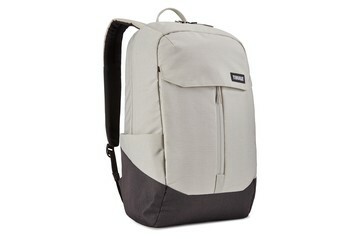 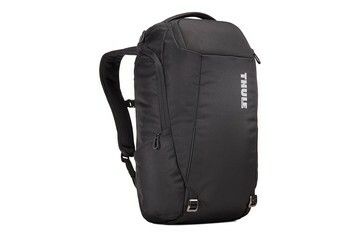 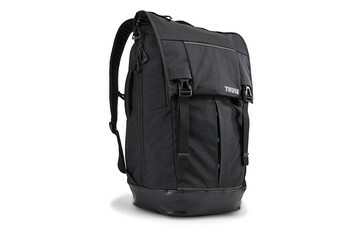 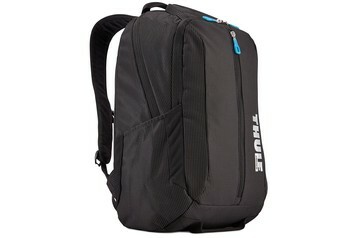 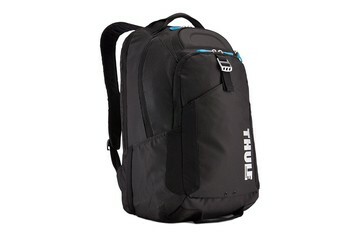 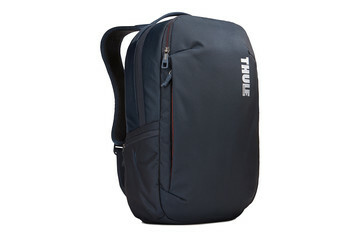 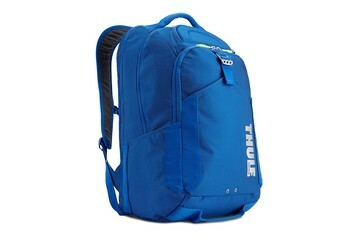 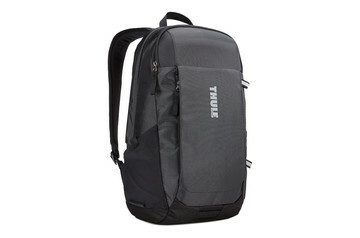 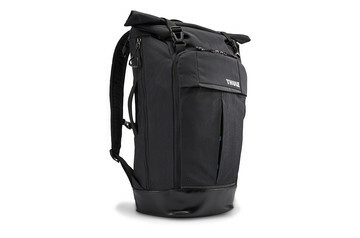 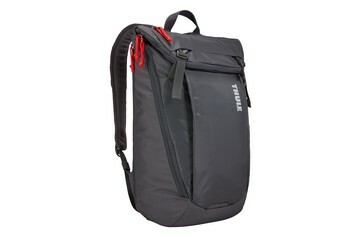 A laptop backpack or daypack from Thule is a perfect companion about town, on campus, or on your daily commute. 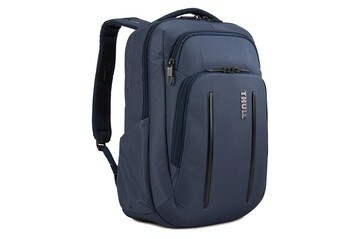 Most importantly, it gives your laptop stylish yet rugged protection against the bumps and scratches of modern life. 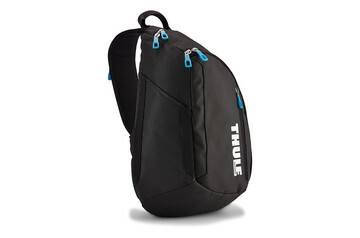 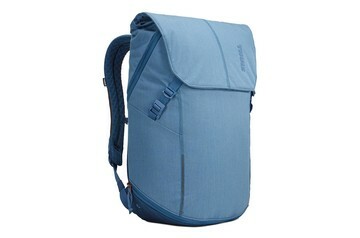 But it also provides secure storage and comfortable carrying for the rest of your personal gear. 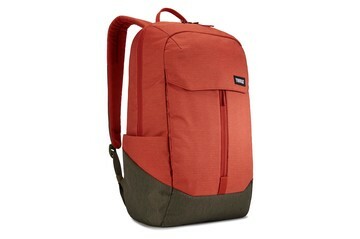 Just choose the style and color that’s right for you – from sporty or casual to more business-like. Designed for secure yet stylish protection for your precious laptop and other essentials, Thule computer backpacks are perfect for modern daily life. 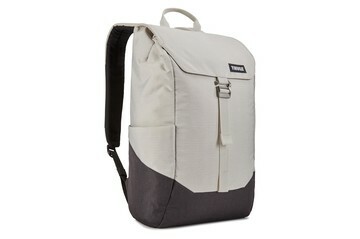 We've also incorporated our knowledge of the great outdoors into our design. 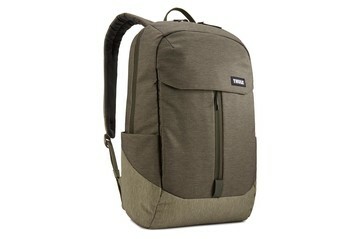 The result is a durable design and tough materials that are built to last even in the urban jungle.